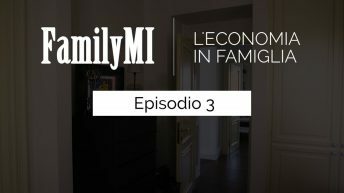 In the first episode, Giuli and Lulù discuss the importance of economic skills in everyday life, but Ludovica is very skeptical about the need to learn how to save or understand how a bank account works. Giuli insists and tells her sister that she learned at school that on the websitewww.familymi.com you can test yourself with a questionnaire that when you go wrong refers you to the video that allows you to deepen concepts, notions with very easy and interesting animated images. 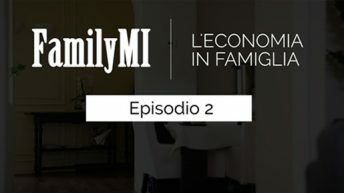 Even the mother of the two sisters is convinced that learning how to manage one’s economic activity will be useful for the whole family.